The Liberty Church Network is on mission to have a major impact by 2025. 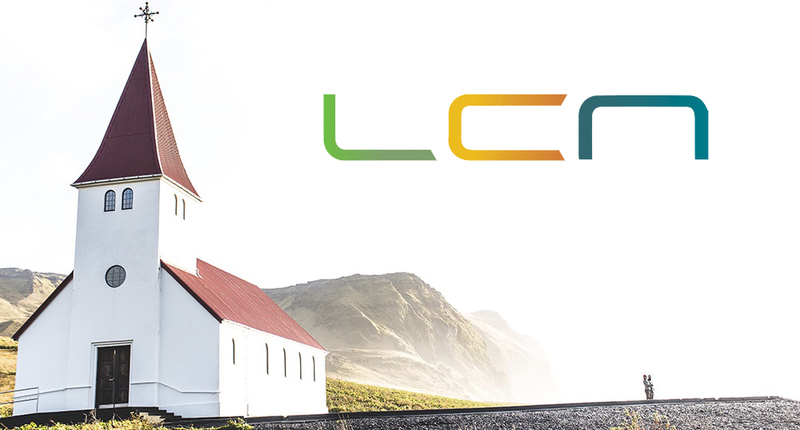 Through a network of 50 regional centers, 500 local centers, and 10,000 churches, LCN is evangelizing and discipling a new generation for Christ. Church Planting will continue to be a major method for this work. The goal is one million new disciples by 2025.